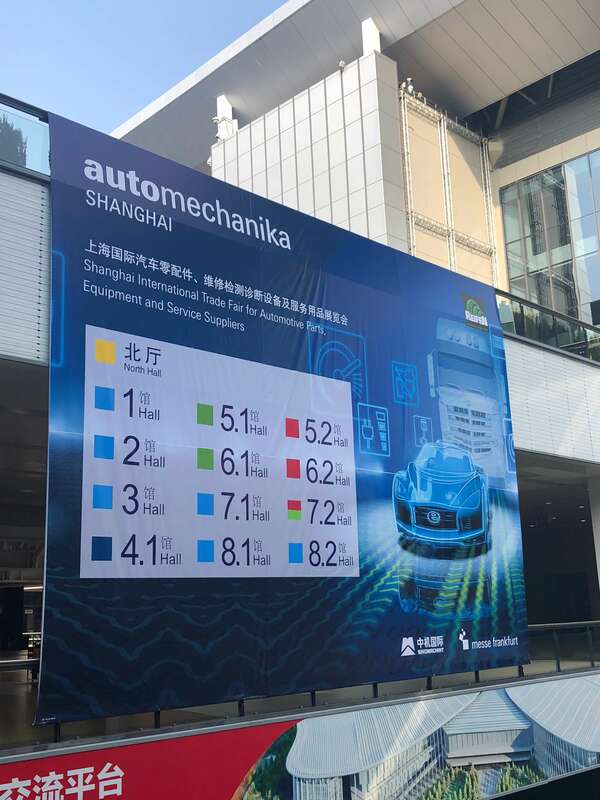 On December 2, 2018, Automechanika Shanghai Exhibition officially came to an end. 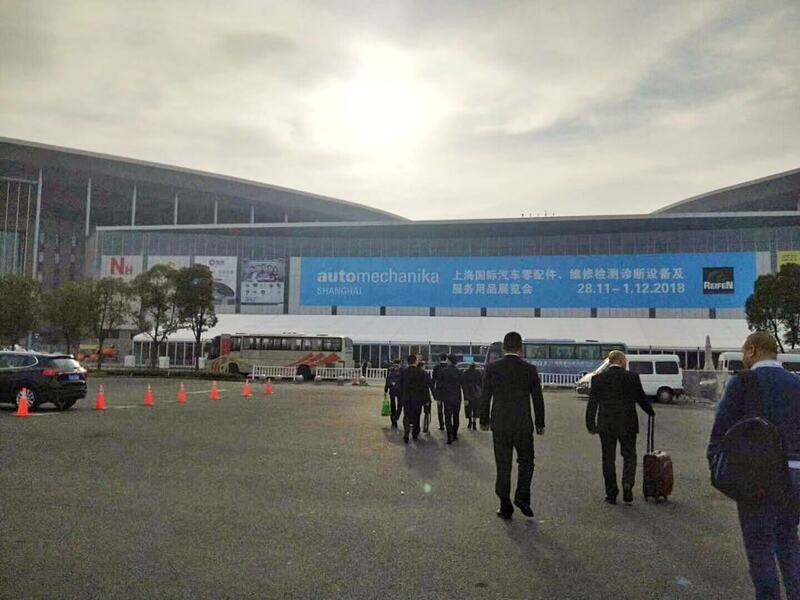 The exhibition lasted 4 days and there were 6,269 exhibiting companies, it not only attracting 140,000 professional visitors from 143 countries and regions around the world but also attracted the Chinese international buyers group to visit. During the exhibition, E.D. OPTO Electrical won a high-profile attention with a variety of new LED bulbs. Which has attracted many visitors from all over the world. And we presented to visitors the features of our LED bulbs, talked about the market trends in their countries, LED bulbs situation, and future directions. Most of the visitors placed a highly praise with the quality of our LED bulbs and the strength. What’s more, few of them were established a long-term cooperative development relationship with us. Meanwhile, we had meetings with the top companies in the industry. Such as Philips, Osram, GE…We communicated technology, exchanged information, and negotiated the business. Philips’ Shanghai office was very interested in our bulbs, and production line. They would like to have their engineers and product managers to visit factory again. And discuss the cooperation. There is no doubt that E.D. OPTO has made great achievements, thanks to the support and trust from our customers and friends. In the future, adhering to the high quality commitment to the market. E.D. 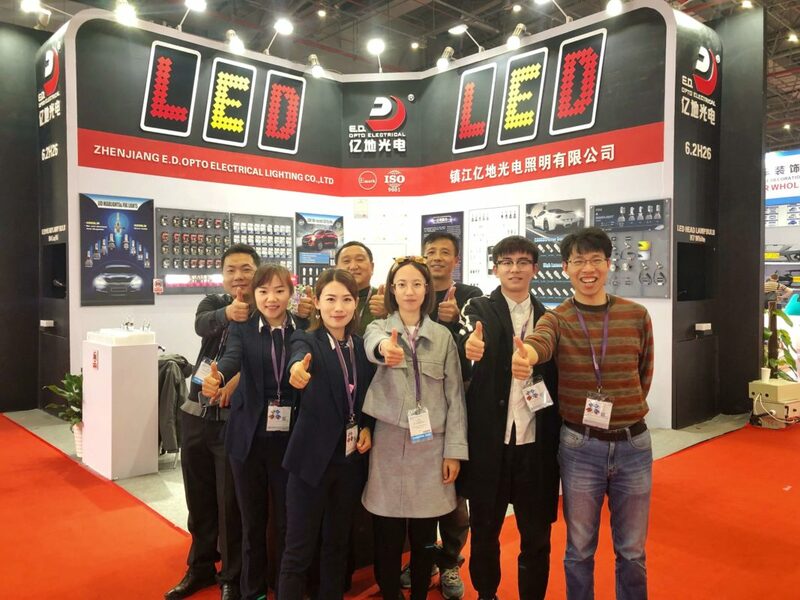 OPTO will continue to develop and promote new products actively. Further more, we will work harder to establish a brand image and show brand strength. 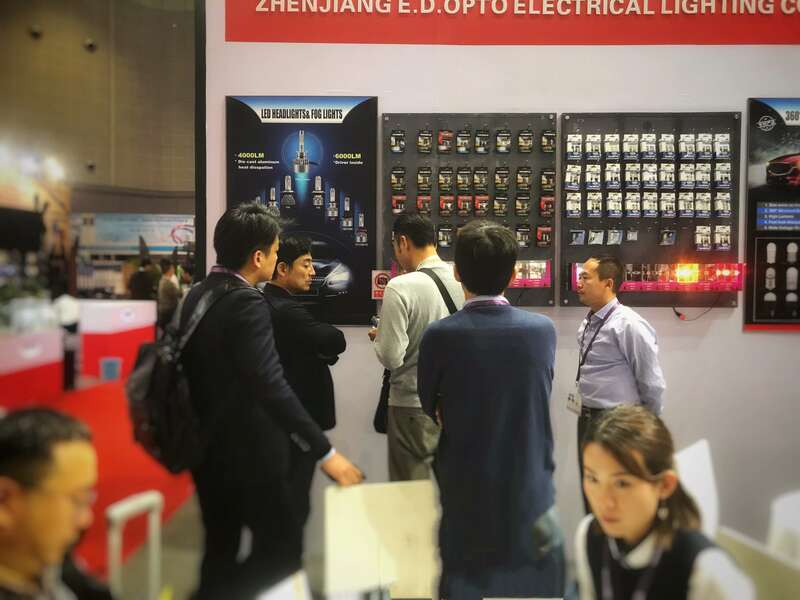 We will continue to participate in the industry’s top exhibitions to show our product performance and service to the customers. And we will work with more dealers to develop and improve ourselves. Our next show will in Tokyo Auto Salon. Time Jan 11-13, 2019. Looking forward to see you soon!